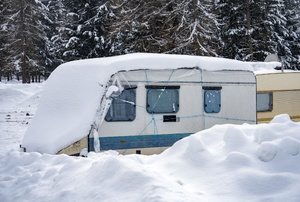 The goal is to protect the RV from winter's harsh elements. 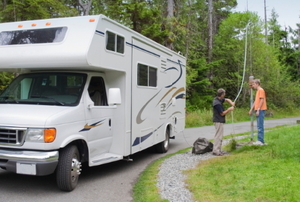 Holding tanks are necessary for traveling comfortably in an RV. Learn how to install them in five steps. You're basically wasting water by not doing this. 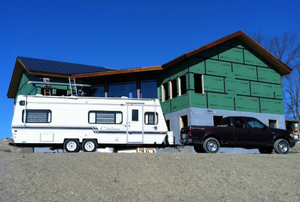 To maximize your RV or motor home storage, it's all about creativity. 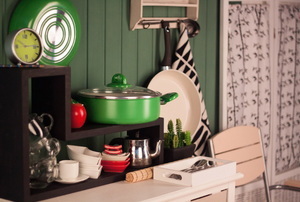 How do you deal with thin RV walls and meeting your decorating and storage solution needs? 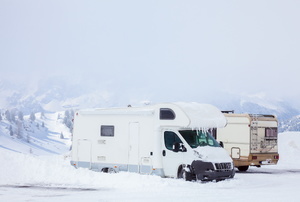 There are several reasons the furnace or other parts of your RV heating system could be disrupting your slumber. Water pipe damage should be fixed as soon as possible. It's important to make sure that you have access to fresh, clean water. 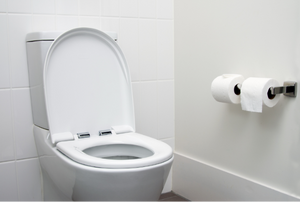 A new RV toilet is an easy DIY project. 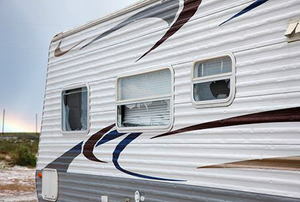 Has your RV vent cover had it? Replace it. 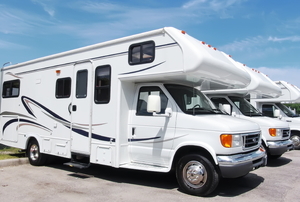 Recreational vehicles are so easy to buy and maintain that you may want to consider one as a first or second home. 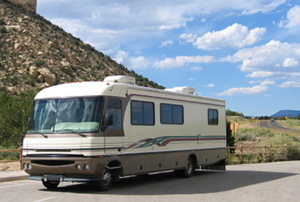 Here are some advantages to owning your own RV. 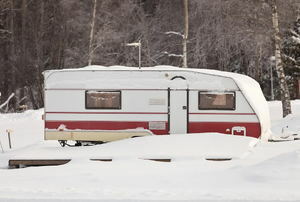 Don't let a problematic water tank keep your RV from rolling. 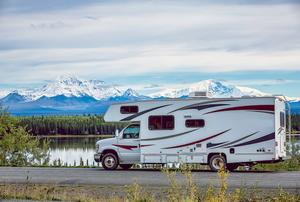 If something is causing your RV waste tank to clog, learn what you can do to fix it. 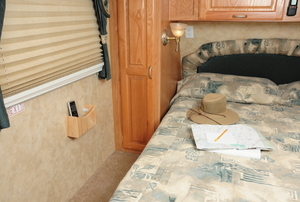 Completely update the look of your RV with all new carpeting. Find out if your furnace problems are an easy fix, or if you'll need more skilled help. 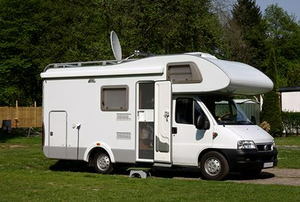 Installing dual RV batteries is fairly simple, but the results could be disastrous if done wrong. 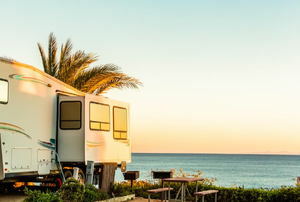 Before you leave on a road trip in your RV, there are a lot of preparations to consider for a painless vacation. 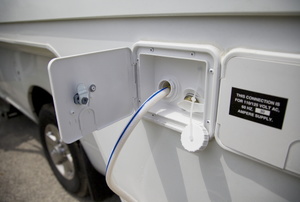 When hooking up an RV power outlet, please follow safety guidelines for handling electrical systems. 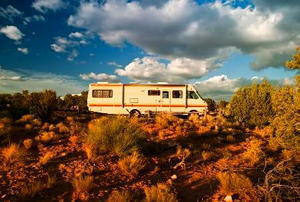 An RV is a great vehicle for the type of person or family that loves to visit different places and explore. 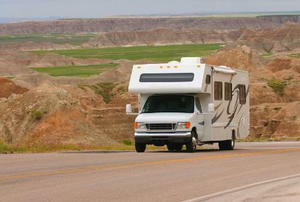 Both the RV and the travel trailer offer the chance to travel the country freely and at your leisure.